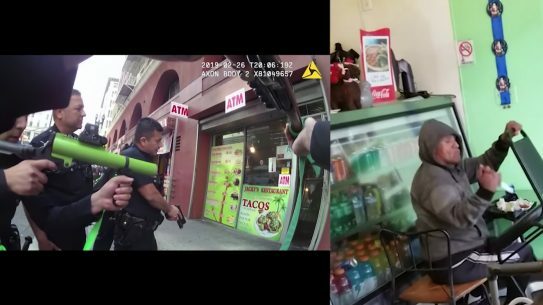 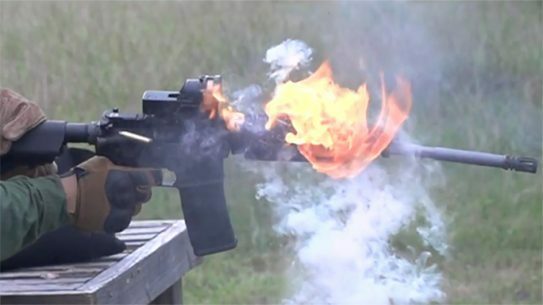 YouTuber Iraqveteran8888 is back with another sick full auto AR-15 meltdown test. 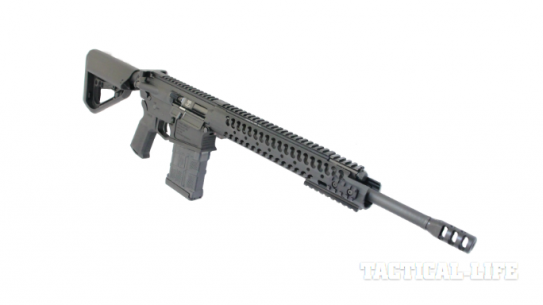 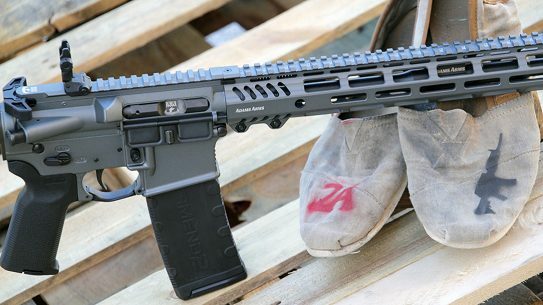 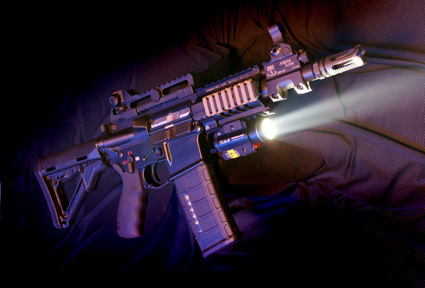 In his latest clip, he tests out a bare bones Adams Arms piston upper. 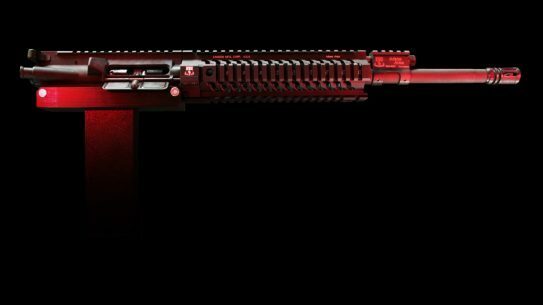 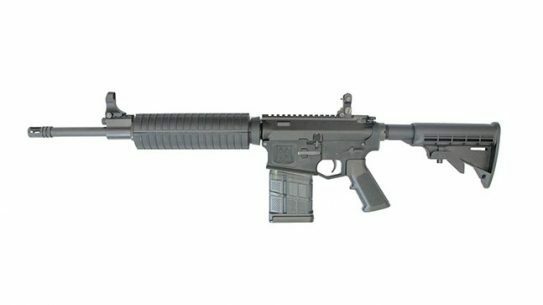 The all new Adams Arms .308 Patrol features features Magpul MOE handguards, a Magpul K2 grip and an enhanced SOPMOD-style buttstock. 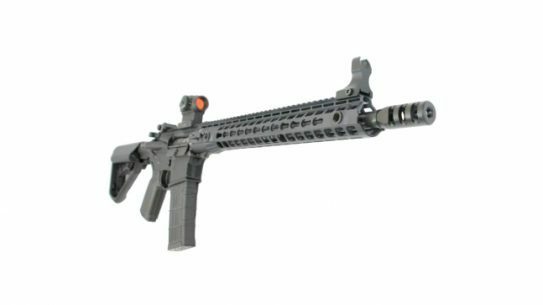 For a limited time, Adams Arms is offering a Voodoo Barrel bundle with any GB11 Conversion Kit for a special price of $333.33. 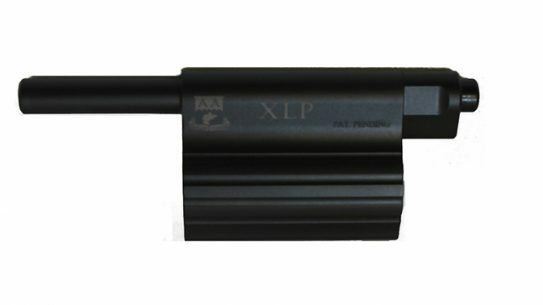 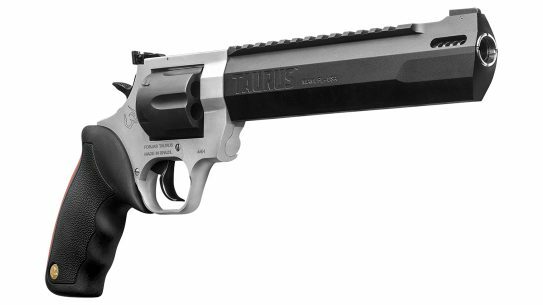 The XLP Low Profile Gas Block from Adams Arms comes with five different adjustable gas settings. 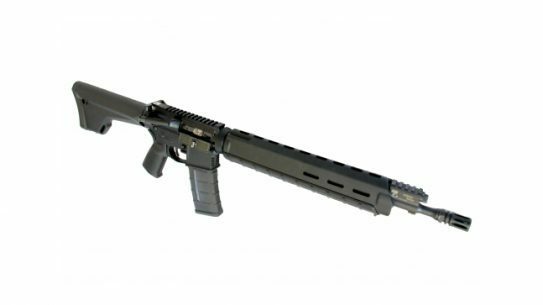 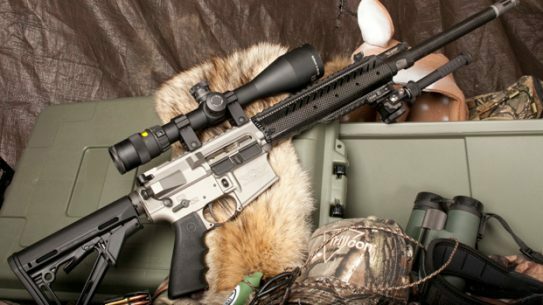 Adams Arms presents endless options with its line of .300BLK rifles, uppers and barrels! 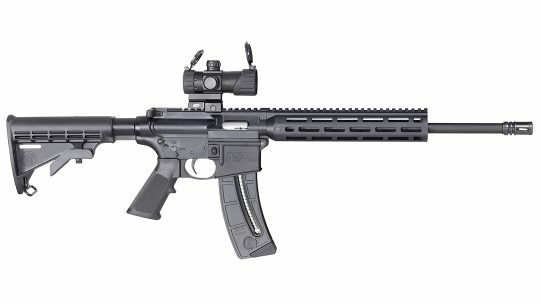 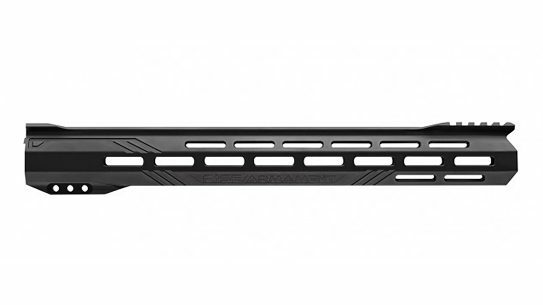 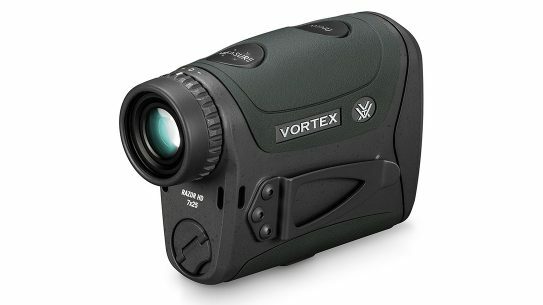 Adams Arms has announced its COR (Competition Optic Ready) Ultra Lite Rifle for 2014. 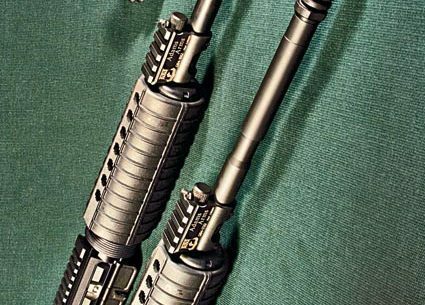 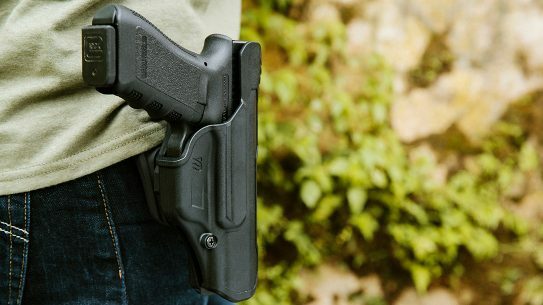 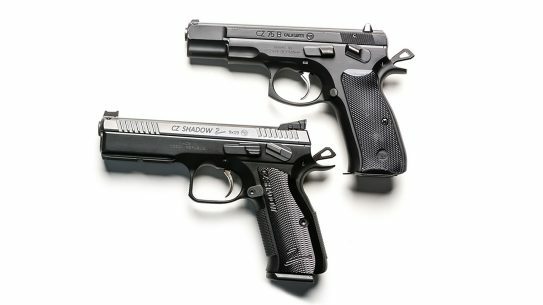 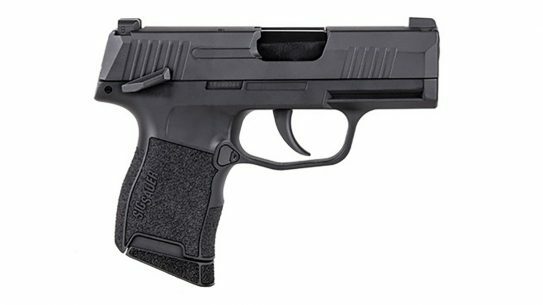 Adams Arms raise $2.7 million in capital from merchant and investment banking firm. 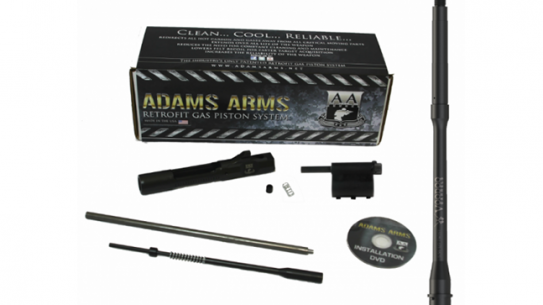 Adams Arms announces approval of third patent and extended coverage of its proprietary piston operating system. 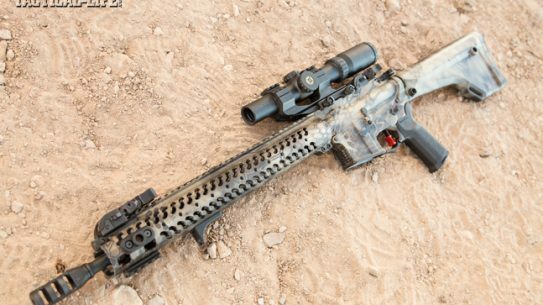 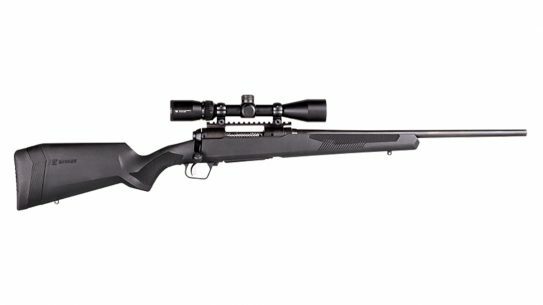 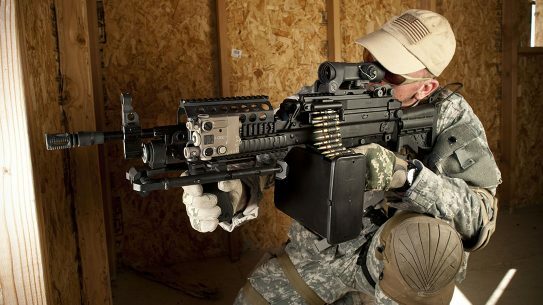 The Christensen Arms CA-15 is powerful, lightweight and ready to engage out to 800 yards.